If you want to bring a fabulous sense of style to your garden, stone setts and cobbles offer a perfect solution. With unique colours and textures, stone setts and cobble paving work beautifully within both traditional and modern styled gardens, pathways and patio areas. As a wonderful finishing touch, stone setts and cobbles can enhance any sized outside space and offer a great way to add interest to a patio, paving circle or driveway. At AWBS we have a wide rang of stone setts and cobble paving, in an array of effects, colours and sizes, so you can design your ideal space. The perfect complement to any kind of property, you can benefit from free local delivery of our stone setts and cobble paving from our Oxford, Yarnton and Swindon branches, as well as our price match pledge. 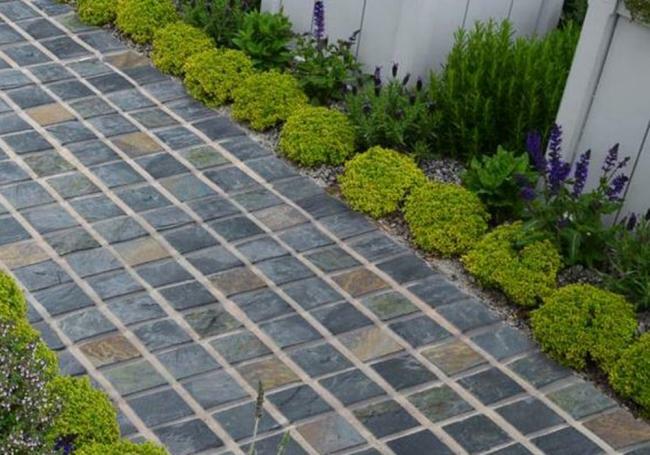 Ideal for pathways, patios, paving edging or driveways, our wide range of stone setts and cobbles are available in a selection of effects, colours and sizes, to suit every taste and setting. 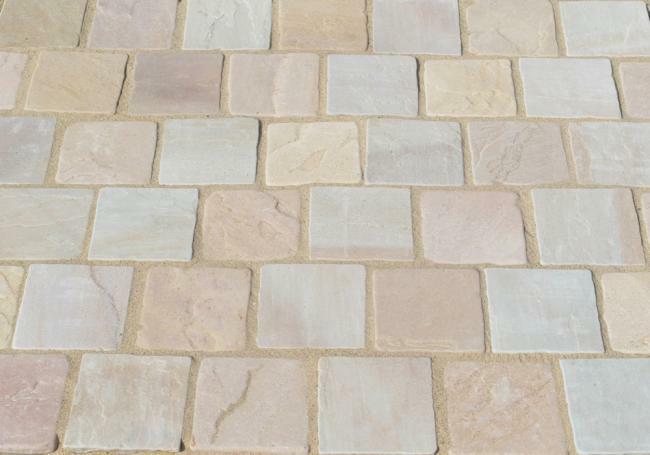 Our Desert Sand cobble setts are a great way to create a natural stone border or finish off an existing patio, in lovely shades of Indian sandstone. 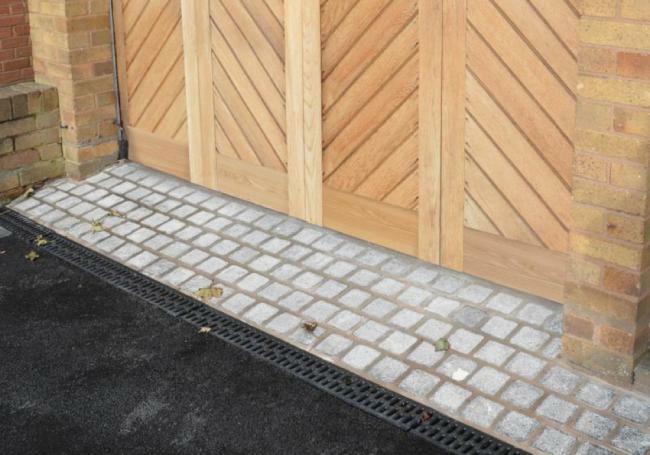 Our Meadow Blend stone setts make the perfect pathway or cobbled driveway, while our Sandstone stone setts are a beautiful combination of the tones of Coastal mix and Meadow Blend. 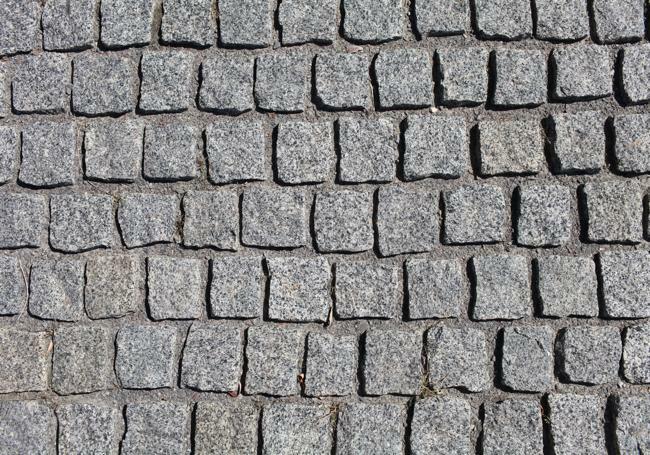 For a more contemporary feel, granite cobbles can enhance any driveway, path or even create a feature on their own, with stunning shades of dark grey, silver and black. 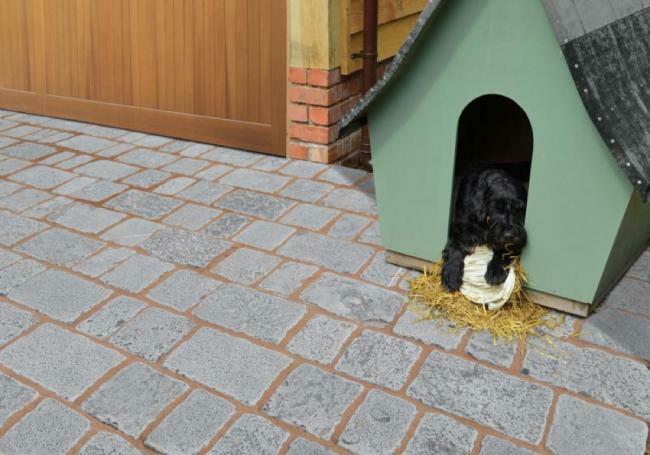 And, for a sleek and fresh patio design, the Digby Granite Ice paving setts boast cooling white tones, with fine black speckles embedded in the rock. 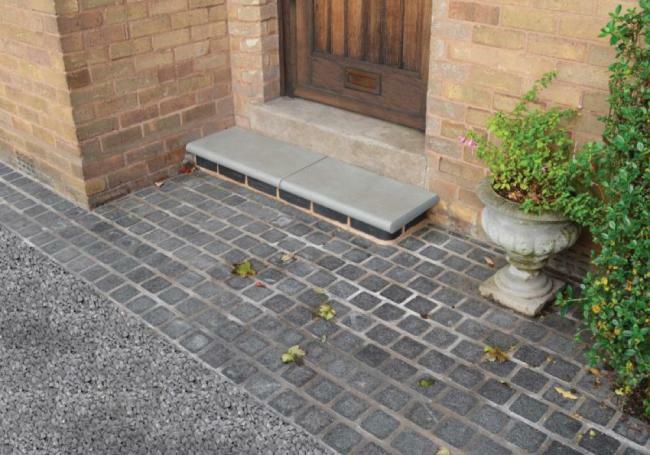 All of our stone setts and cobbles come in a range of sizes and project packs, with many also available individually. To view our selection of stone setts and cobbles, visit one of our three branches where our staff members are always happy to help.